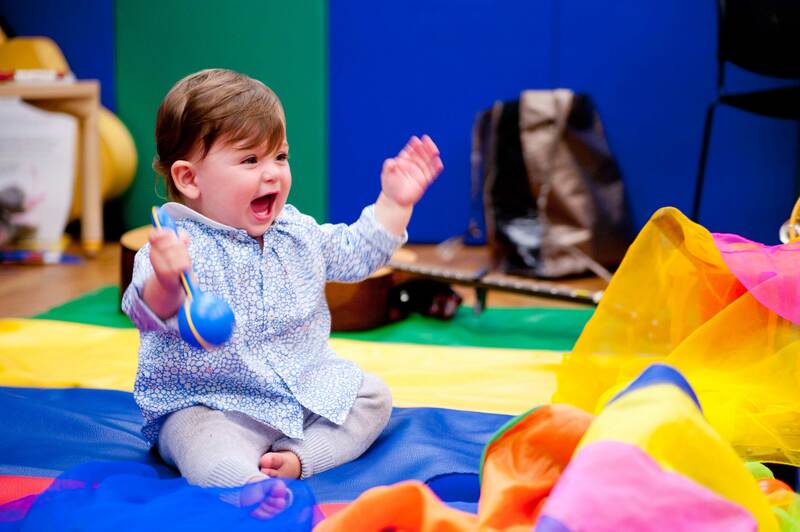 A fun, interactive and magical Community Shabbat experience with Tkiya: the Jewish Community Music School (aka our fabulous preschool music teachers!) This weekly celebration is free and open to anyone in the community from all religious, racial, and ethnic backgrounds, and is geared towards babies through pre-kindergarten aged children. Every Friday 9:45-10:15 – 1s class and 10:15-10:45 – 2s class. Free registration, just show up.